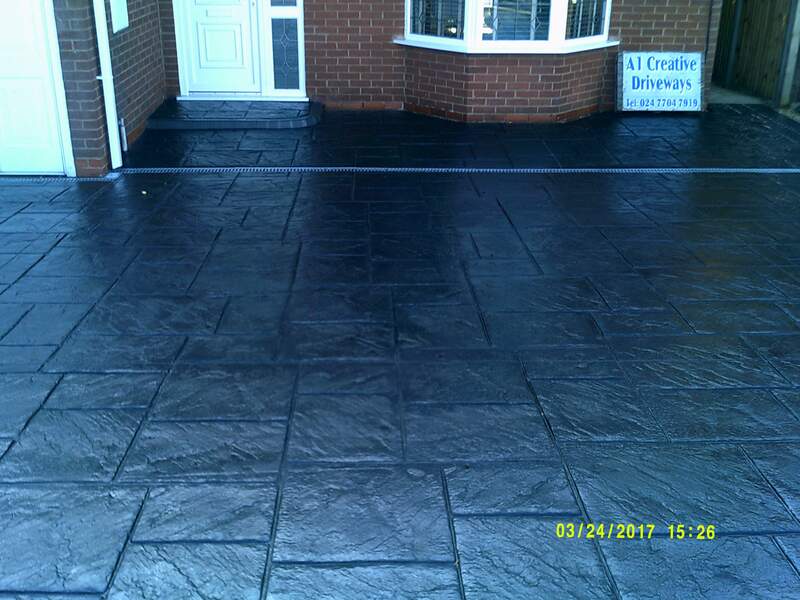 Copyright 2018 © All Contents of this website and images remain the property of Tom Wilson Ltd T/A A1 Creative Driveways. 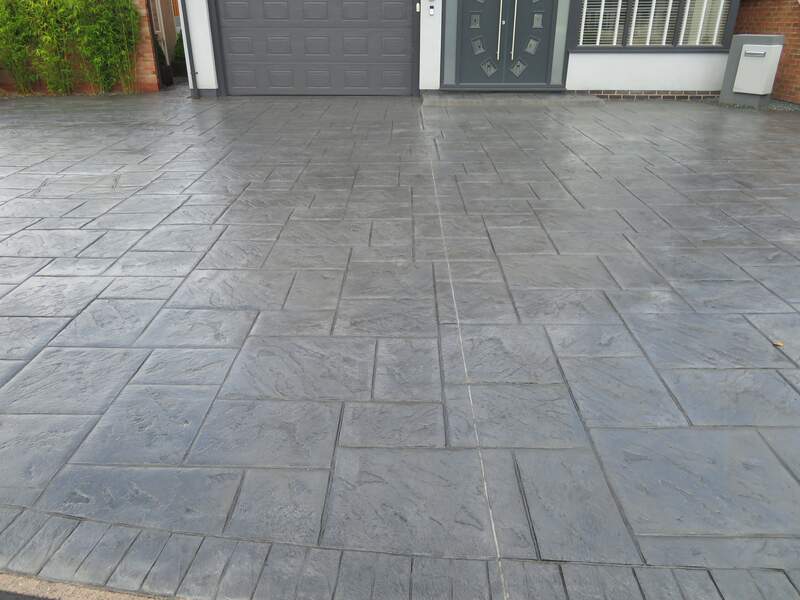 Copying any content of this website is prohibited unless written permission is sought from the owner. 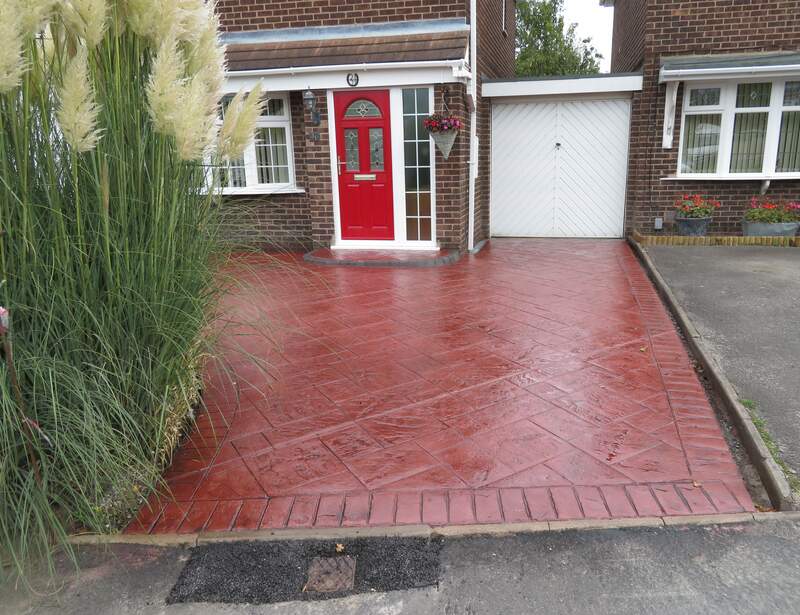 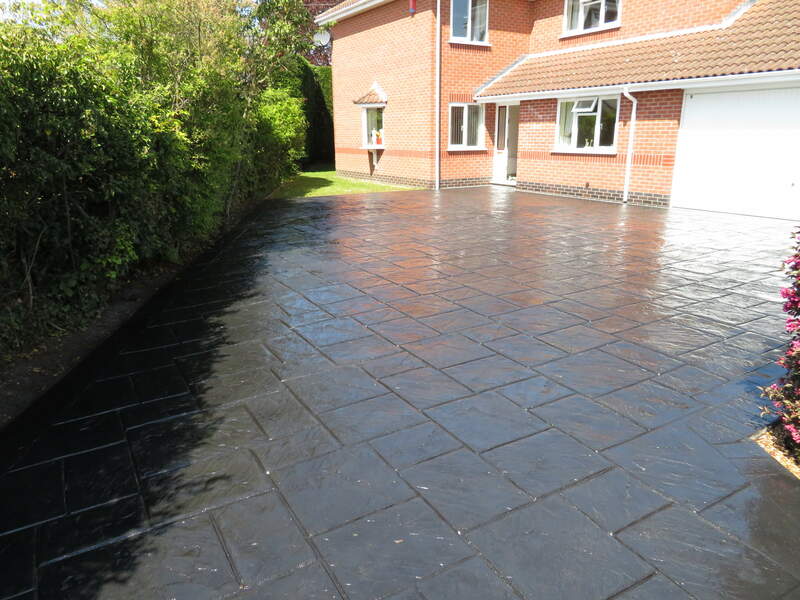 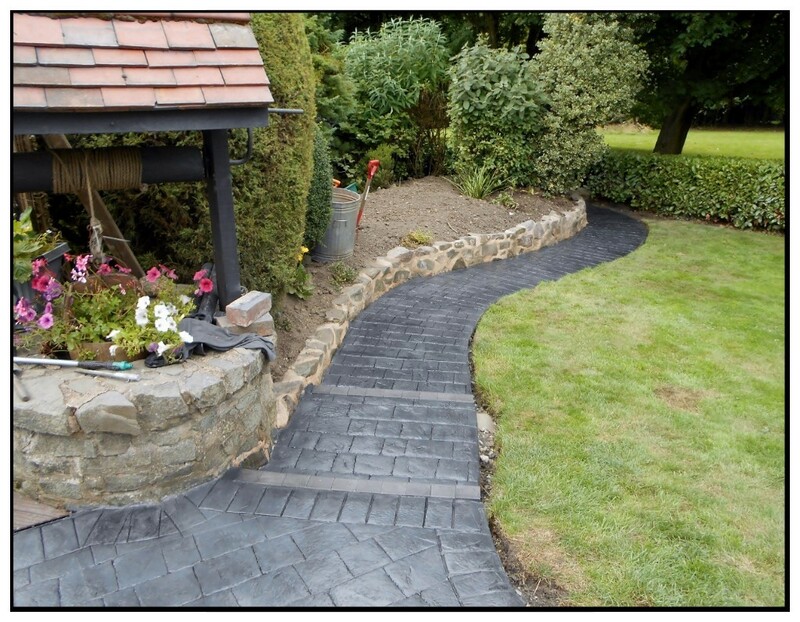 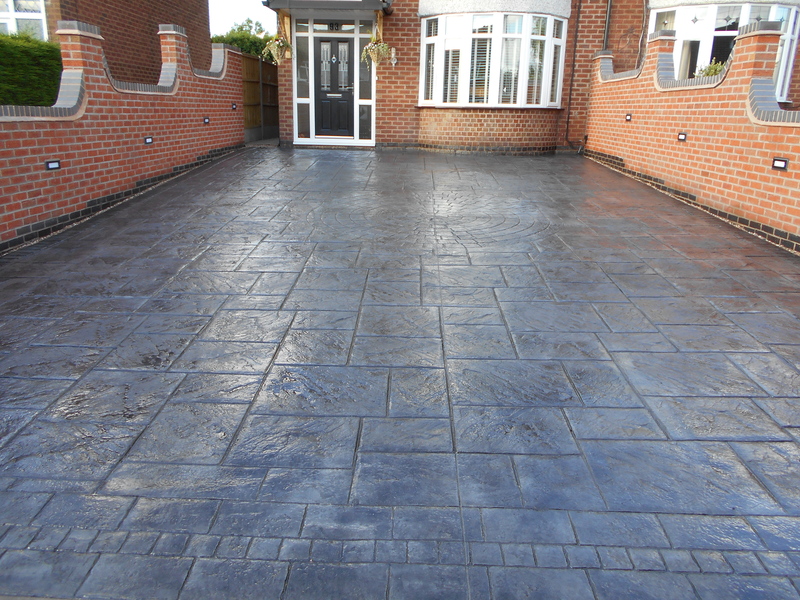 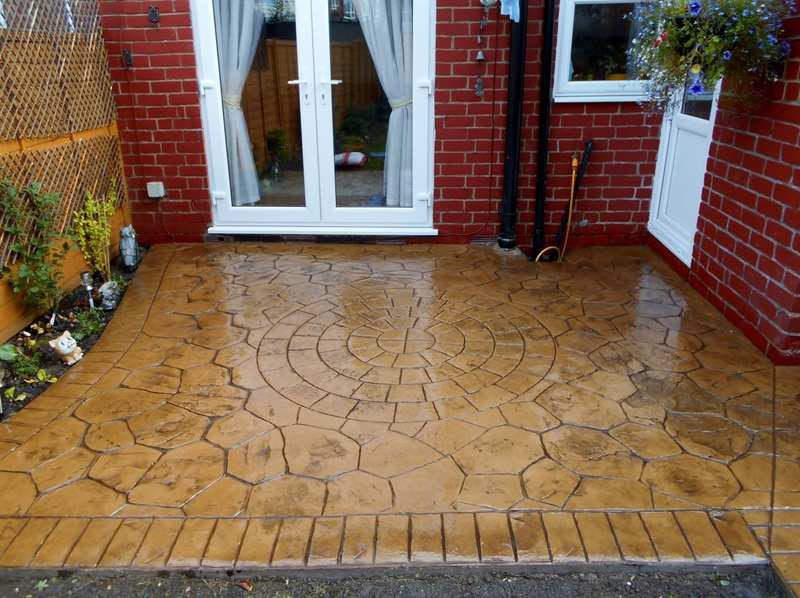 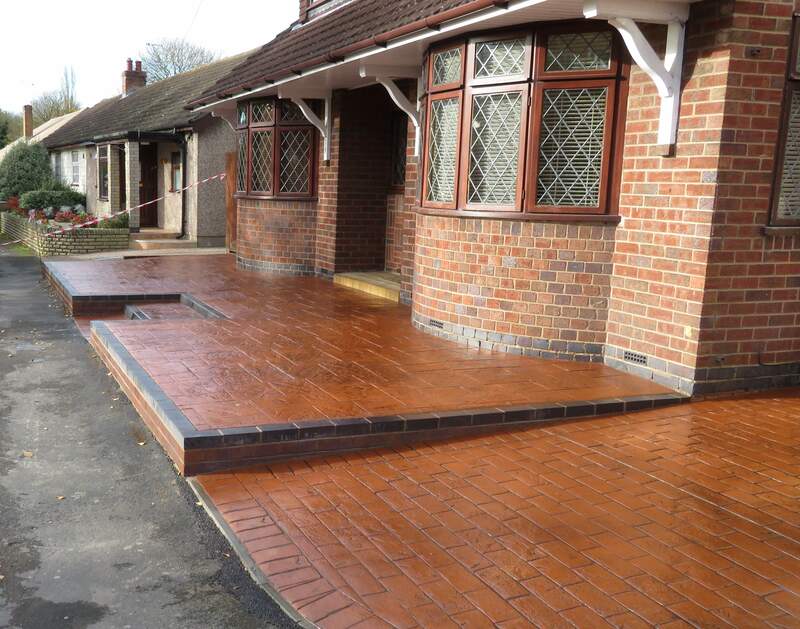 Looking for a new driveway or patio in Coventry, Warwickshire & Rugby? 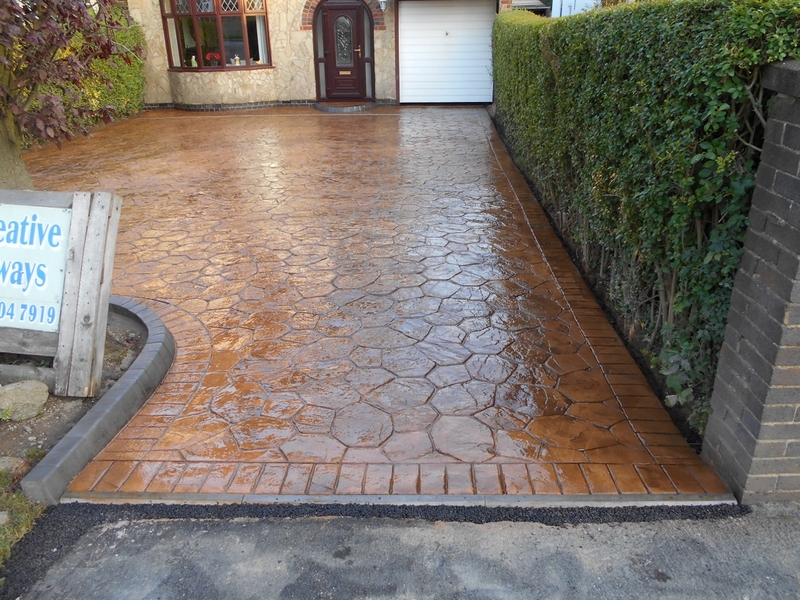 Then look no further than A1 Creative Driveways. 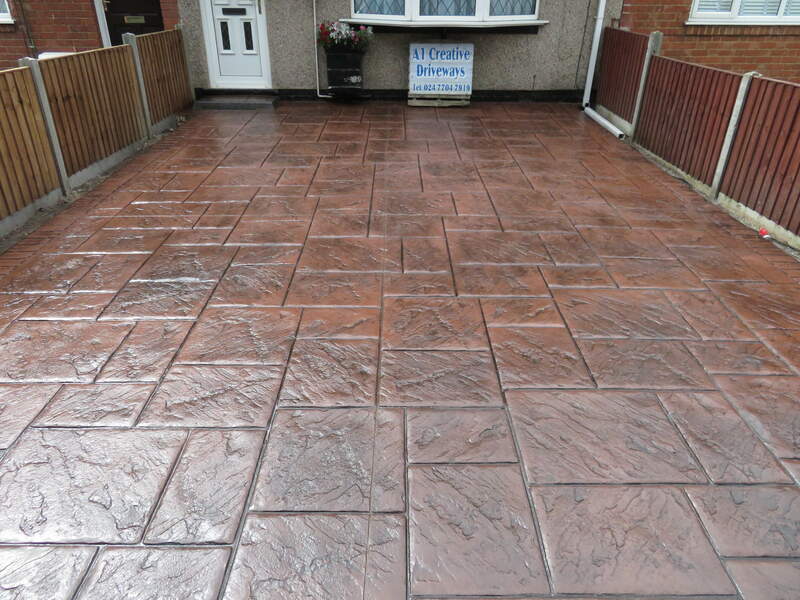 We Specialise in all aspects of Pattern Imprinted Concrete & Block Paving. 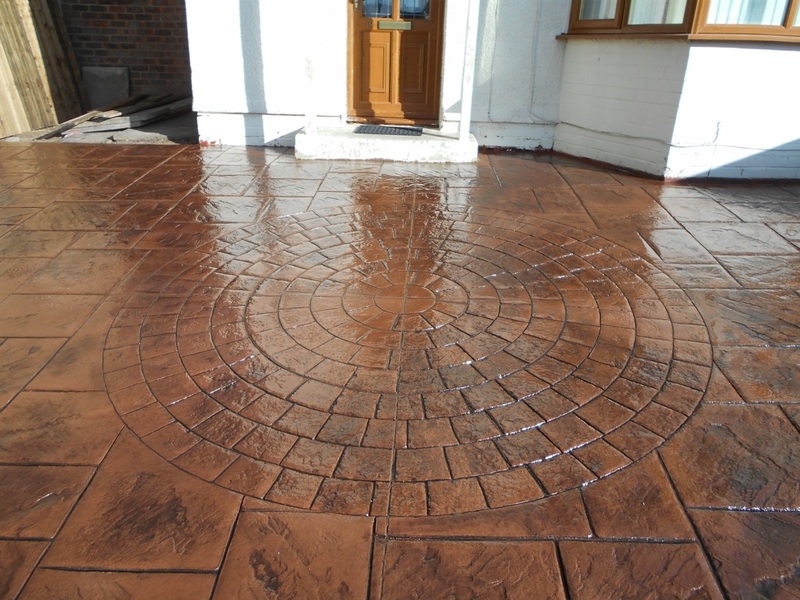 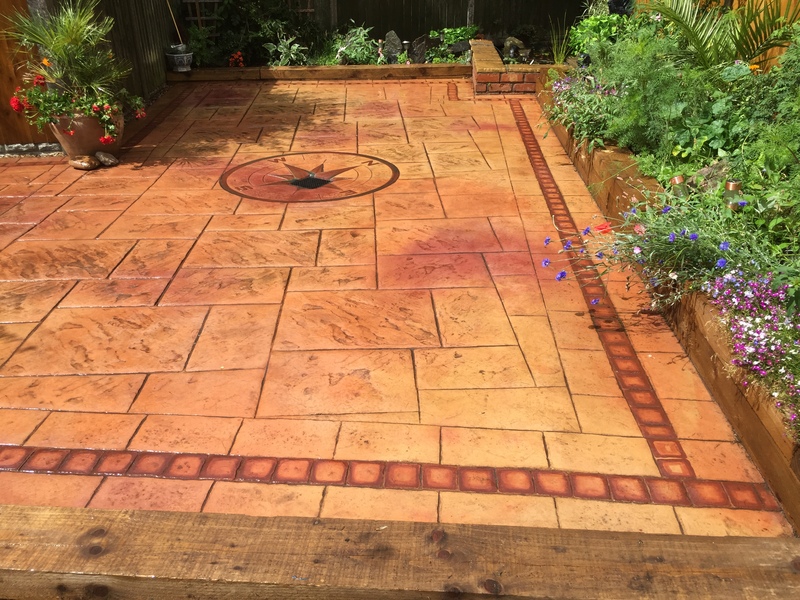 We can transform the look of your home with Block Paving, Paving setts or Pattern Imprinted Concrete in as little as 2 to 3 days. 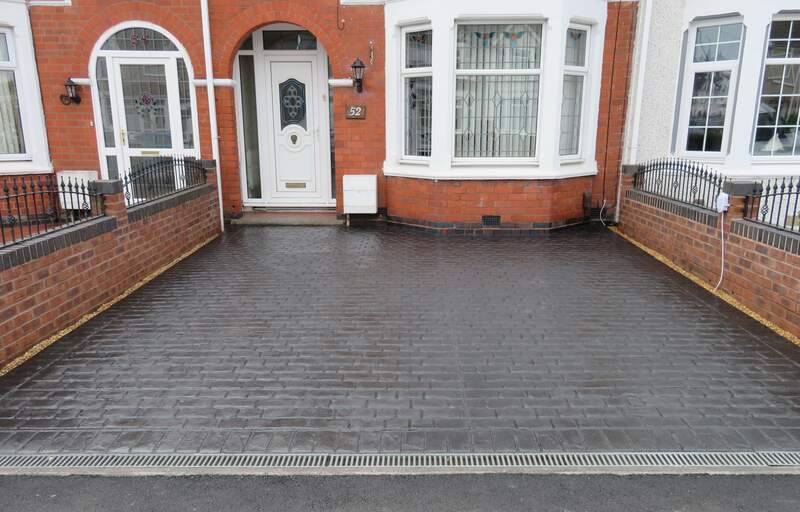 At a very competitive price. 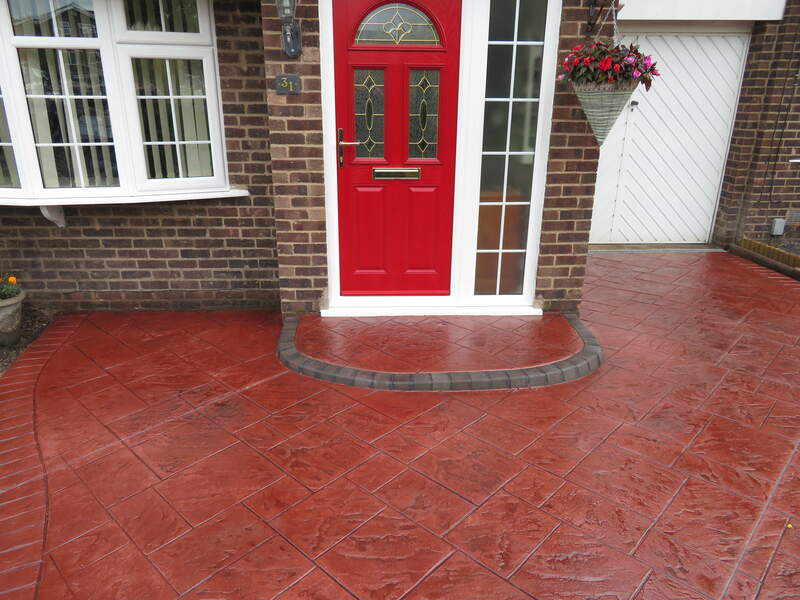 A1 Creative Driveways only offer the best products and services to our customers We never use subcontractors all work is carried out by ourselves. 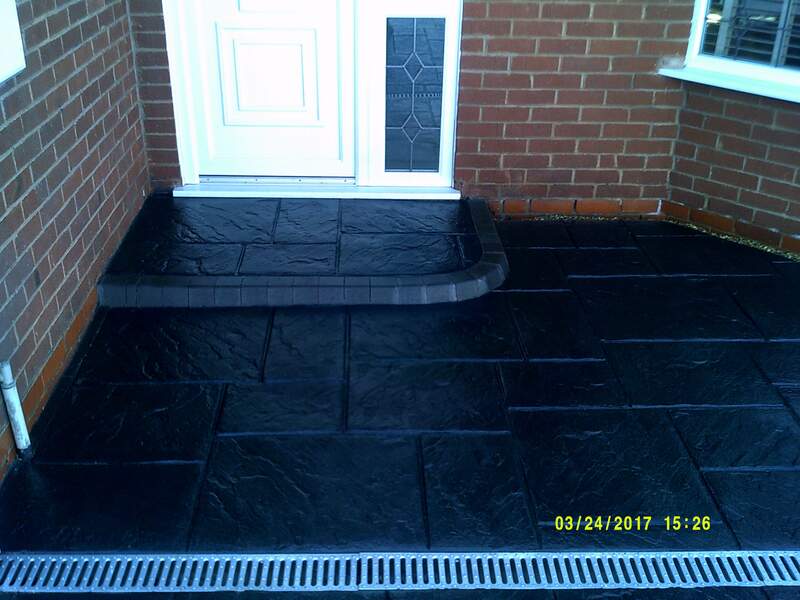 When you get a quote from us it will be given by Tom Wilson who will be with you every step of the way from start to finish. 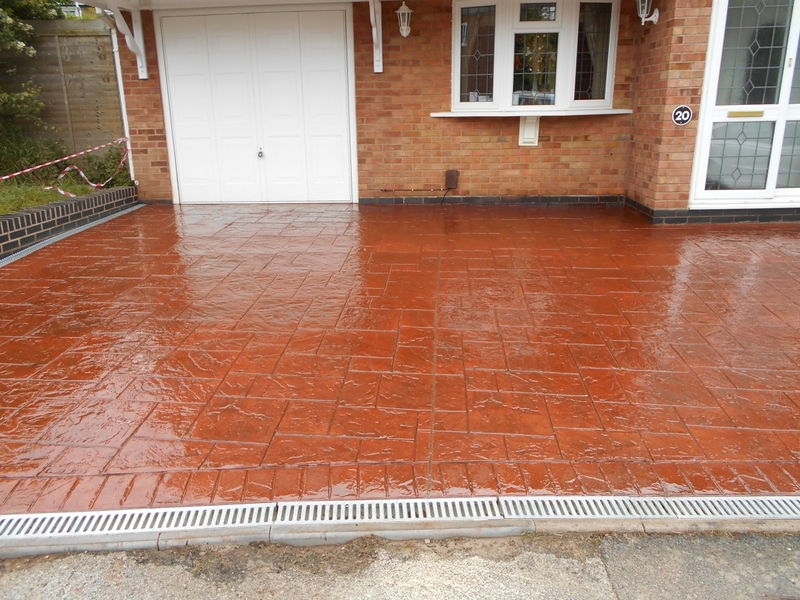 NO DEPOSIT is required from you to book your job with us.